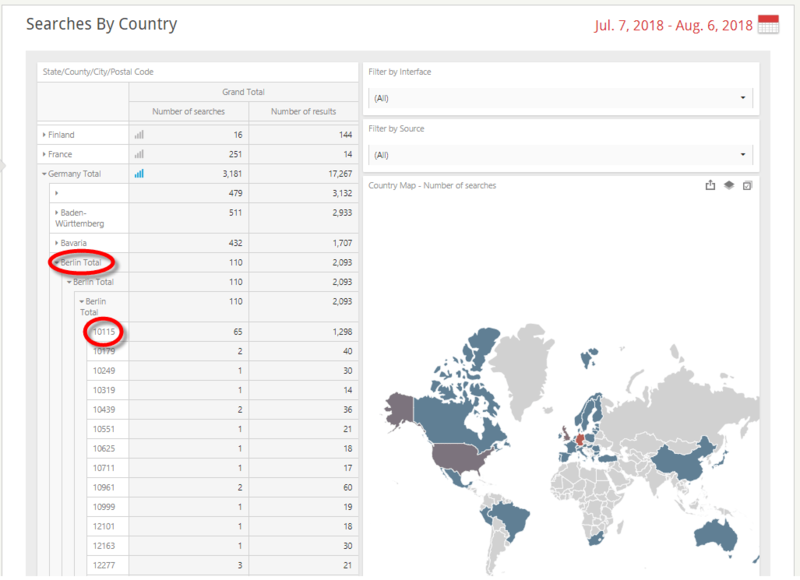 Introducing Enhanced Store Locator Software Reporting! 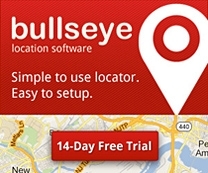 Bullseye Locations just released some great reporting features in our store locator software! The new reporting enhancements allow greater tracking of store locator statistics and engagement metrics. We’ve given a few demos of our reporting to unanimous enthusiastic response. Here’s a preview of what our new store locator software reporting has to offer, with detailed documentation to follow shortly. You will notice that our reports run more quickly now. A nightly process runs that takes the data from the preceding day and processes it for the following day. Although some data will be visible one day later, this enables you to run your reports much more quickly. Now you can drag report columns into the position you prefer. This makes the reports much easier to view. You can also customize the report to display only the columns you need. Save the reports you customize for easy referral in the future. If you would like a demo of our new reports, contact Tom Flynn at 732-868-8463.